Robert James "Eagle Eye" Coats, 58, of Lakewood, passed away in his home in the early hours of June 27, 2017. 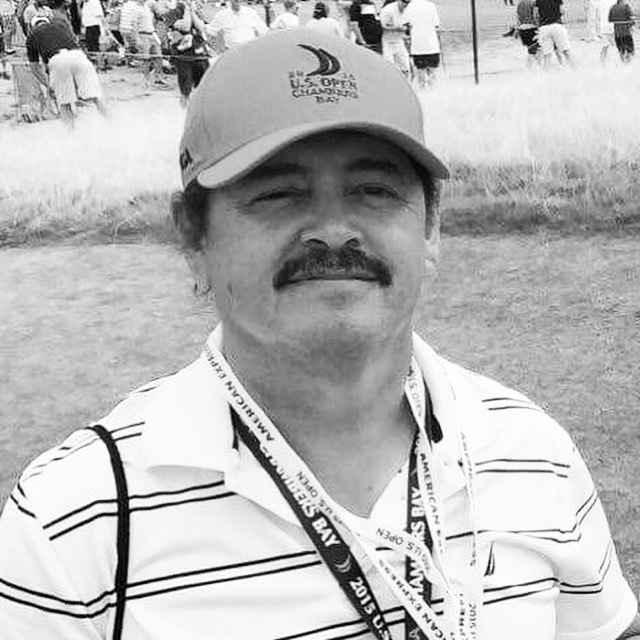 He was a Puyallup Tribal member, born August 20, 1958, and loved by many. Robert spent several years working as a floor supervisor and guest host at the Emerald Queen Casino and tending his vending machine business. He earned his nickname "Eagle Eye" on the golf course and enjoyed fishing on the river with his friends. People loved him for his giving nature and he was a father figure to many. Robert is survived by his son Robert Buddy Coats, girlfriend Sokha Tun, stepchildren Aaron Choe, and Laci and Mandi Hanson, and siblings Richard and Donald Coats, Cyndi Hanft, and Esther Smith. He was predeceased by his parents Rita Clark and William "Buddy" Coats, and siblings Robert Hanft, William Jr., Cynthia, and George Coats. He also leaves behind many extended family members, uncles and aunts, nieces and nephews, who loved him dearly. Robert's sudden passing leaves a mighty hole in the lives of many and his kindness and friendship will be missed. Robert's viewing will begin at 6pm on Friday, June 30, 2017, at Chief Leschi Schools Gymnasium, 5625 52nd Street East, Puyallup. His service begins at 10am on Saturday, July 1, 2017, at the same location. The burial will take place at Cushman Cemetery after the service and dinner will follow at the Chief Leschi Schools Cafeteria. All are welcome. While you're here, please sign Robert's guestbook. To send flowers to the family of Robert James "Eagle Eye" Coats, please visit our Heartfelt Sympathies Store.